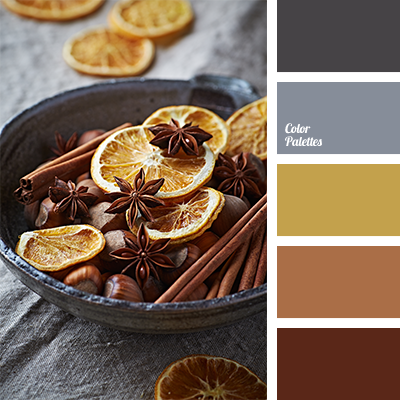 Cinnamon and dried orange peels will warm you on a cold, gray day. 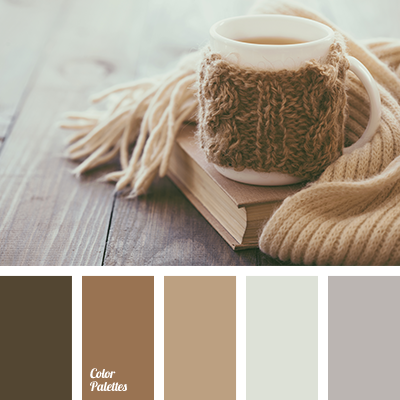 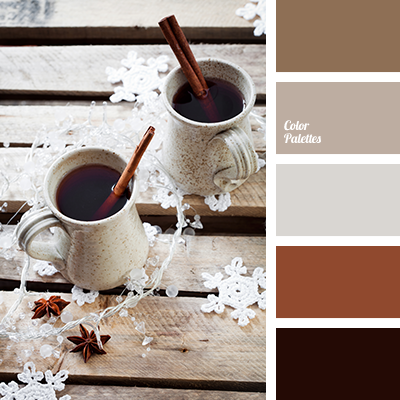 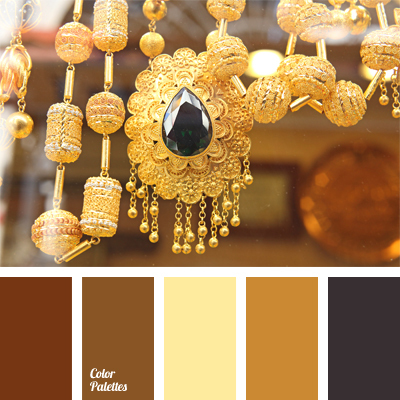 Use this palette to decorate your study. 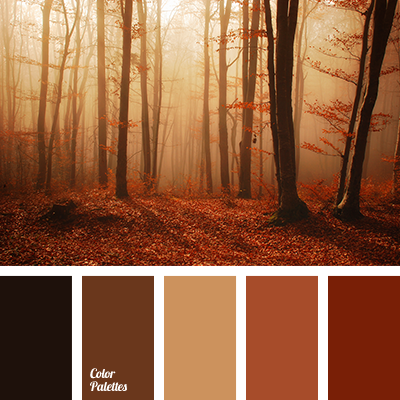 brown, color combination for winter, color of cinnamon, color of dried orange, color of orange, color of steel, color solution for winter, dark gray color, dirty orange, dirty-yellow, red-brown shades, selection of color solution for home, shades of brown, shades of gray.